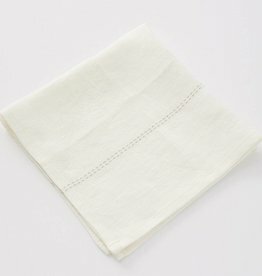 Luxurious French linen napkin. Natural. 18" x 18"
Charvet Editions - Natural (Rythmo) Napkin - 18"x18"